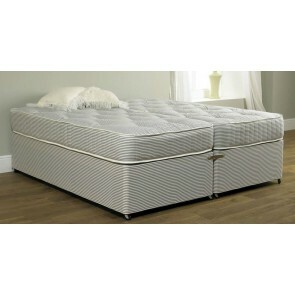 Divan Beds Centre offers the latest and highest quality when it comes to 6ft zip and link beds. 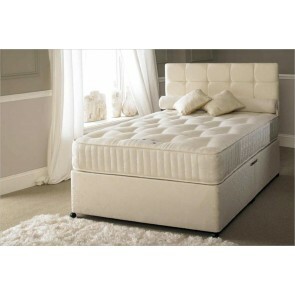 Search within our categories and explore the different kinds of zip and link beds available via our website: coil sprung, memory foam and pocket sprung or pocket sprung. Firstly, it is important to note that a zip and link bed offers both a classic and smart design together with increased functionality and storage space. Advantages of a zip and link bed are that you will most likely get a more peaceful sleep as single beds are combined to form a double. This means that mattresses are indeed kept somewhat separate and the overall size of the combined beds is larger than you may be used to thus giving you and your partner more room whilst asleep. Another advantage of such a bed is that it is a chameleon in terms of its functional design; it combines two single beds to form a double or separates them to form two singles. This is ideal for a room which is used for guests as you can separate or combine beds according to the changing nature of room. All you need to do is merely combine the single beds using the zip function and hence combine bases simultaneously with the sturdy metal clasp. This enables beds to be connected to each other in a strong way. In fact, they cannot move apart at all because of these connecting elements. To use the bed as two singles when two guests come to visit, merely unzip the centre connection, unlock the metal clasps and move the beds apart. Tip – ensure you consider your headboard as this could be a problem if you purchase a headboard that is made for a larger bed and then doesn’t work when beds are separated. What you can also do is have backup headboards in a smaller size to allow for the option of using a large headboard or a smaller one depending on how the beds are formed. 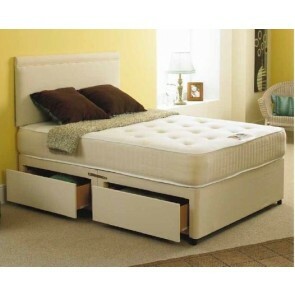 Secondly, another advantage of the zip and link bed is that drawers are available as part of the base of the bed. You can therefore make use of the storage space under the bed and place bedding, pillows and even clothing or shoes inside. 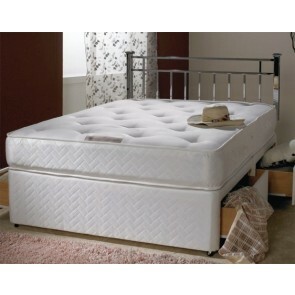 Lastly, consider a sturdy mattress that will last for years to come. At Divan Beds Centre you’ll find a range of great options including memory foam mattresses, pocket sprung, coil sprung and also special zip and link mattresses – all of which can be used on a zip and link base. 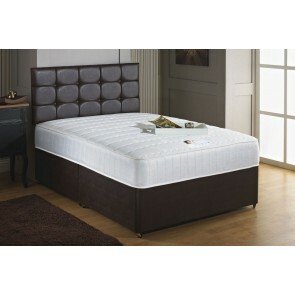 However, the latter are particularly useful in that they are specially designed for zip and link beds and are often even upholstered in the same fabric. 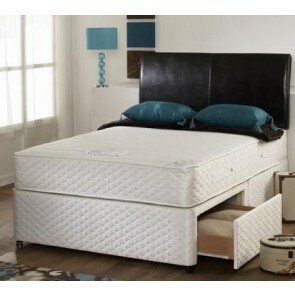 In fact, sometimes they come as a complete set with zip and link bed bases. 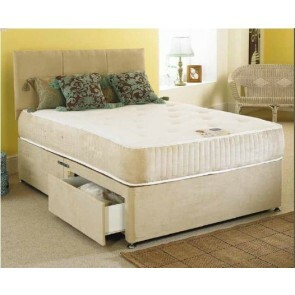 In close, these advantages of the zip and link bed make it a suitable and top quality option for most homes. 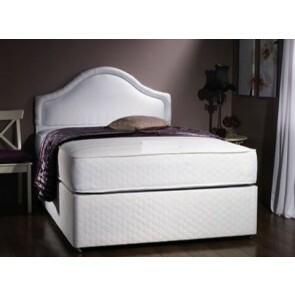 A glorious 6ft zip and link bed is no doubt an asset to any bedroom, be it big or small.